I have been using the Internet for years now, and for as long as I can remember I have been pricing cars on line and in the last few years you can even buy a car from places like ebay, but the basic premise of buying a car hasn’t changed much in Ireland, we still find a car on a dealer web site and then go along to a showroom where we are coaxed into buying a car. Well things are changing, imagine if you could go online to see over 70 pictures of the car you like, put down a fully refundable 99 euro deposit, go to a warehouse to test drive the car and then drive it home when you pay the balance, no pressure. 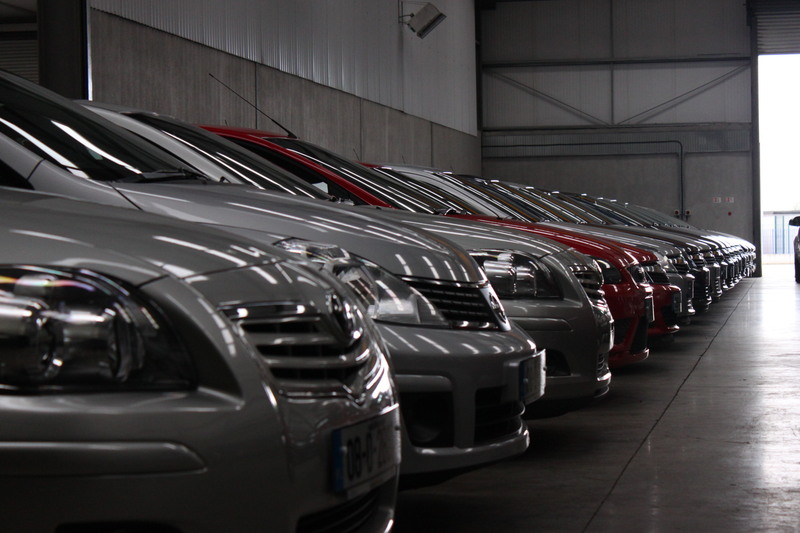 Thats what you can do on autodirect.ie, I came across the web site one night when I was looking for a price of a car and it seemed to me as an interesting idea, auto direct take ex-lease cars and sell them to retail buyers at knock down prices. For those that don’t know, leasing companies buy job lots of cars and lease them to medium and large business as fleet cars. 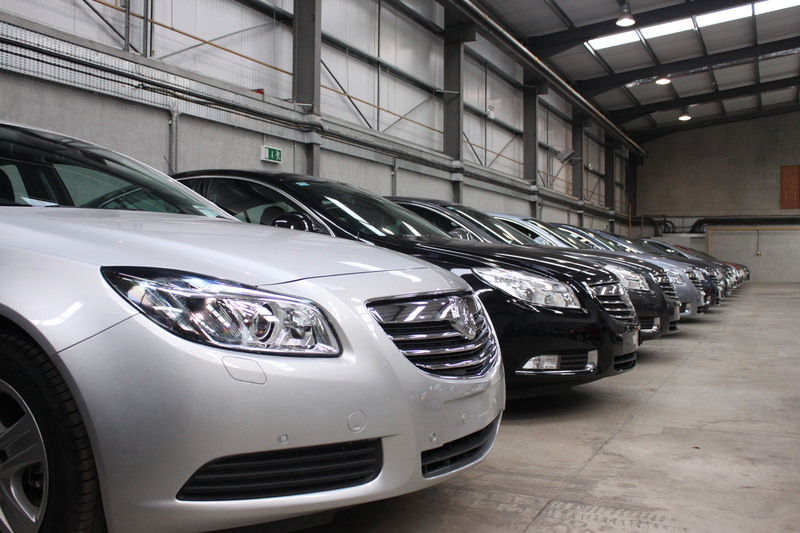 For the most part these cars are really well looked after, only being used by sales and management as company cars. They tend to be serviced on schedule and sold off after a couple of years. The leasing companies sell the cars on and buy new ones, it’s at this point when auto direct get involved, they are effectively middle men between you and the leasing companies, so you get a young, well serviced car for a knock down price. This seemed too good to be true so I decided to visit the warehouse where the cars are stored for viewing. Normally you would go into a big glass showroom and meet lots of people in suits but there’s little of that here. The idea is you see every aspect of the car online, even down to the tyre condition before you visit the showroom, this is an e-commerce solution at it’s best. It’s much the same as buying anything else on the Internet, except it’s a car. With all of the stock coming from ex-fleet and no trade in’s Autodirect are in a unique position to be able to cut the prices that they charge down to the bone, but that doesn’t mean cutting corners. All of the cars are inspected by the AA and get a motorcheck.ie report done. After a quick tour of the offices I was let loose in the warehouse, there isn’t a big glass showroom, all the cars are kept indoors and they are spotlessly clean. There’s a car turntable and professional lighting at the end of the warehouse where a photographer takes hundreds of pictures that are put up live on the site, there’s no mechanics, oil or even dirt anywhere to be seen, the showroom in on the internet, where I’m standing is more of a handover room. So what’s the cars like? I decided to take an Insignia out for a test drive, I noticed the Vauxhall logo on the front which means this is a UK car, there’s nothing wrong with that, really there isn’t a dealer in the country who hasn’t got a UK car sitting on his forecourt at the moment. The Insignia is like new, the valeting team done a great job, it’s a 2009 but there isn’t a mark on it. 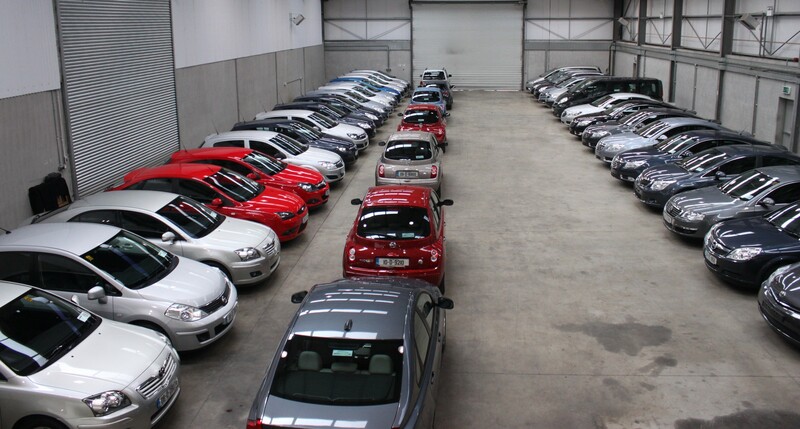 The warehouse is way down the back of the Toughers business park between Newbridge and Naas, they have a huge yard that leads out onto a wide open road where you can have a proper test drive without having to get into traffic. 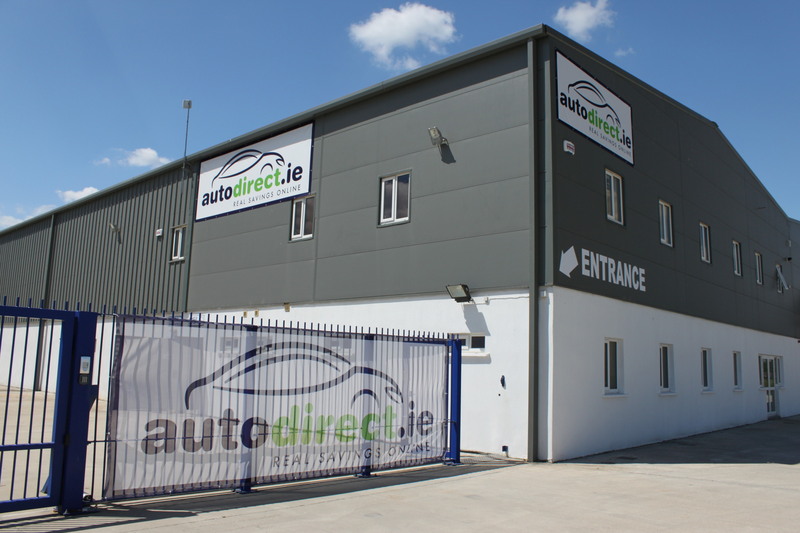 autodirect.ie may have hit upon a new way of selling cars in Ireland, although the method has been in operation elsewhere for some time now. But it does give the Irish buyer a new way to buy a car, I can see no down side for the buyer, the cars are immaculate, cheap and readily available. If your in the market for a change of car it will cost you nothing to have a look at the web site, compare some of the prices, you never know you might just get the bargain you’ve been hoping for.